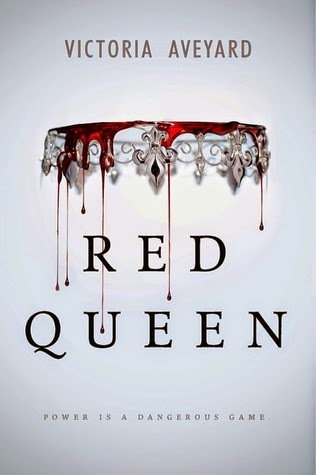 I really wasn’t sure about Red Queen at first. 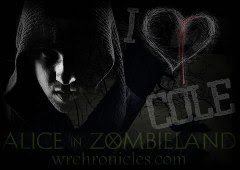 I knew there was A LOT of hype, but some bloggers/reviewers I trust said the book didn’t live up to its hype. I think that really helped me enjoy the crap out of this book! I wasn’t expecting a fantastic, bloody (See what I did there? ), action story, but I got it! Mare, the main character, has a really weird name. It’s the word for a female horse. That annoyed me. I still really liked her character though. She wasn’t the perfect assassin type, or the greatest warrior, or even the best daughter, and that really made me empathize with her character. Now, I’m not saying I wouldn’t have screamed at her for some of the choices she made, but that’s only because I spoiled myself by peeking at the back of the book. I wasn’t looking for spoilers! I just wanted to know how many pages there were! Despite my complete adoration of Cal, there were other love interests throughout the book. Kilorn, Mare’s friend from home, is also a sweet and protective guy that I wouldn’t mind having as more than a friend, if Cal wasn’t there. And Maven, Cal’s little brother, was another love interest. One aspect of this book that I didn’t really like, was that I had a hard time finding how the love interest relationships actually got started. Maven and Mare’s and Kilorn’s and Mare’s I could kind of understand, but Cal and Mare’s was a little bit of a mystery. I couldn’t see why they liked each other so much, but boy did I love it that they did! The plot of the book had me worried at first, mostly because I heard that it wasn’t original. I could see a little bit of that being true, but I found that a lot of it was not only original, but crazy astounding! The powers! The red and silver blood! The royalty! I was all over that. I do wish that the book, instead of associating with a dystopian world, had just focused on being a fantasy. It could have been like Leigh Bardugo’s Shadow and Bone, where they still had technology, but it was its own world. The reason for this is simply because I found myself trying to picture where they were in the real world, whereas if it had been a fantasy, I wouldn’t have worried about it so much. This also could have been helped by having a map. *Note: I borrowed a copy of this book from my library. 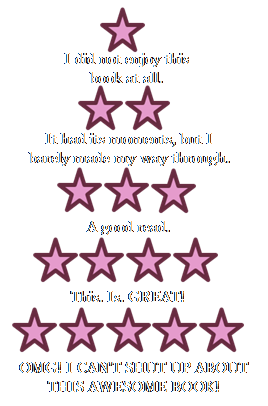 I keep reading reviews trying to decide if I should read Red Queen. I think you've pushed me over the edge...I'm in!